erships, so we get a share of the revenue from your purchase. What is that one accessory that you can wear in winter as well as spring or summer? A scarf! Although there are different scarves for winter and for the hotter months, the accessory itself is very versatile. It is an instant way to add style to you outfit. That’s the beauty of a scarf. And if you are wondering what scarves you can get for the spring, here are some options you can consider. Spring is the perfect time to channel some floral vibes. 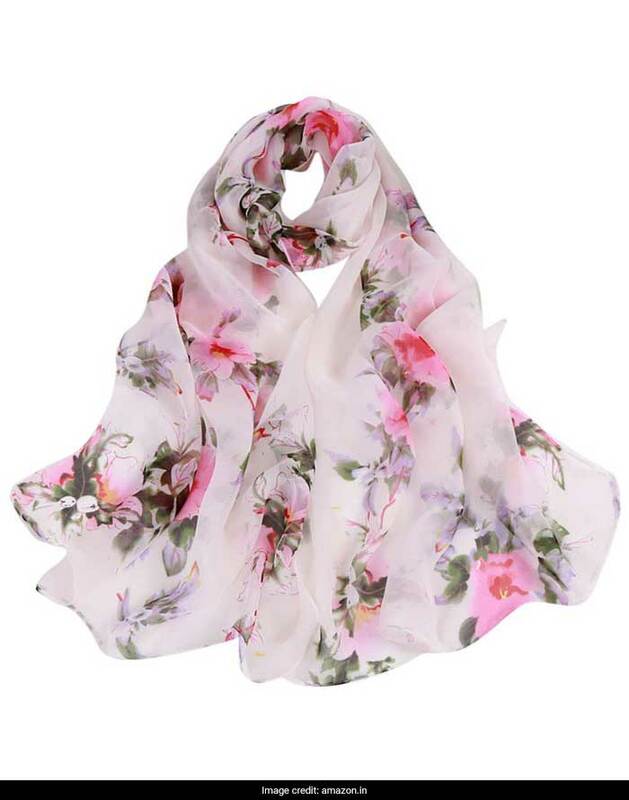 With that in mind, get this FabSeasons printed cotton scarf for your closet. 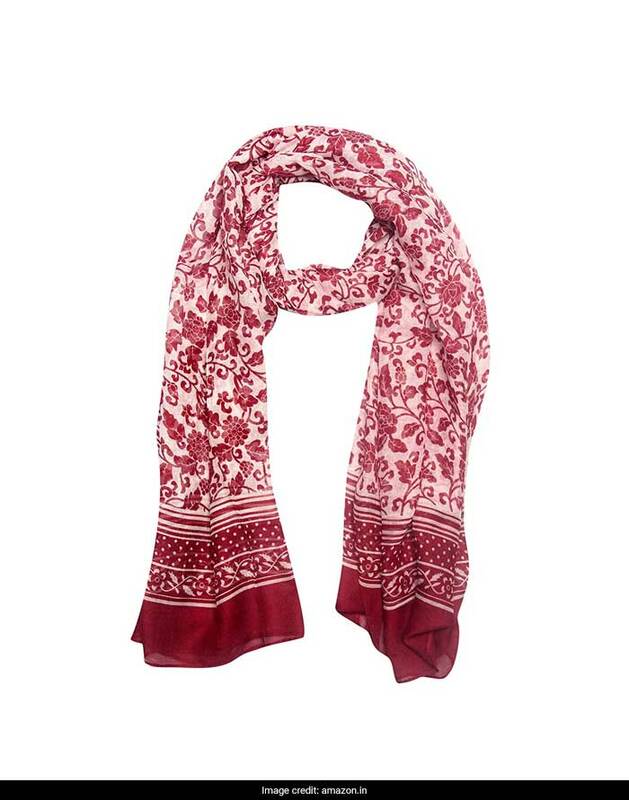 The red and white colour combination makes for a very striking scarf. Priced at Rs 349, you can get this here. 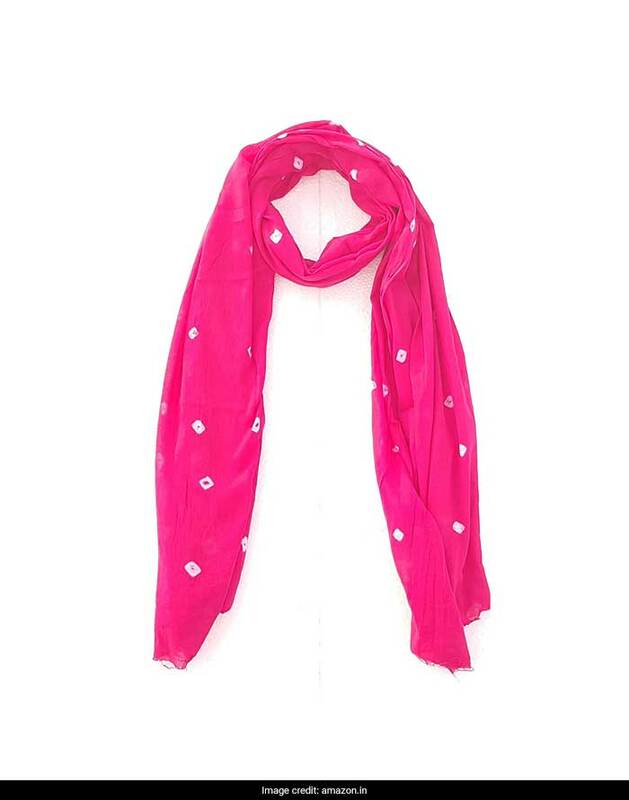 Another very pretty and light weight scarf to get is this Saingace peach blossom scarf. Wear this with a blue or a red dress for the complete look. Priced at Rs 356, you can get this here. 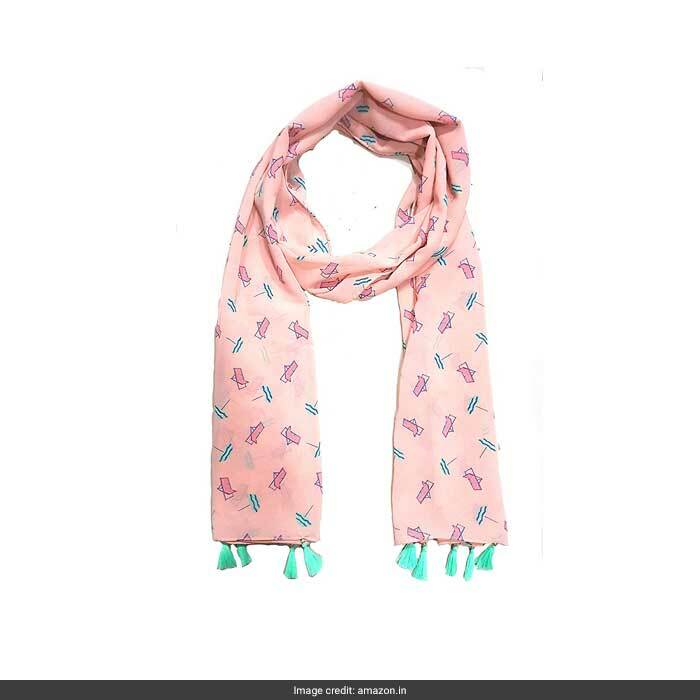 For those who like to wear quirky prints, this ICW pink and blue printed scarf is the piece to get. Wear this with dark colours for a great effect. 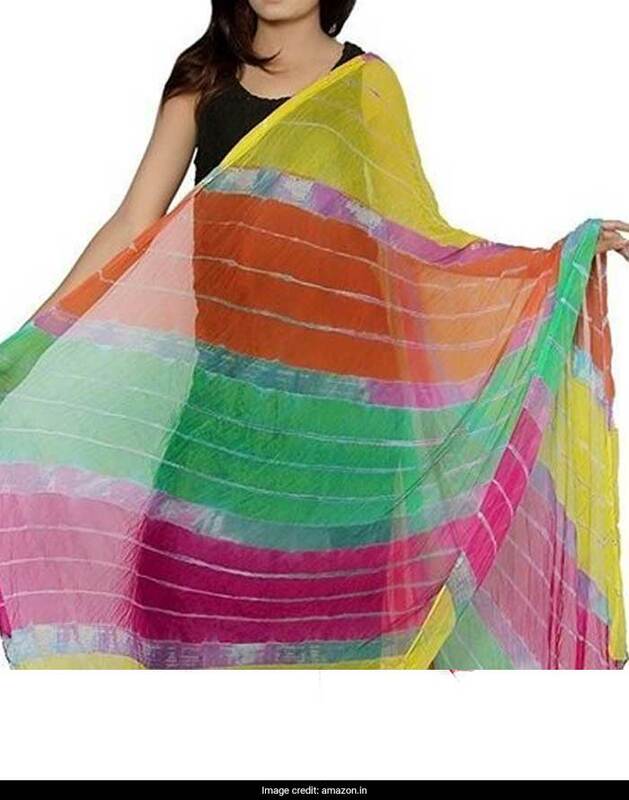 This chiffon scarf is priced at Rs 175 and you can get it here. 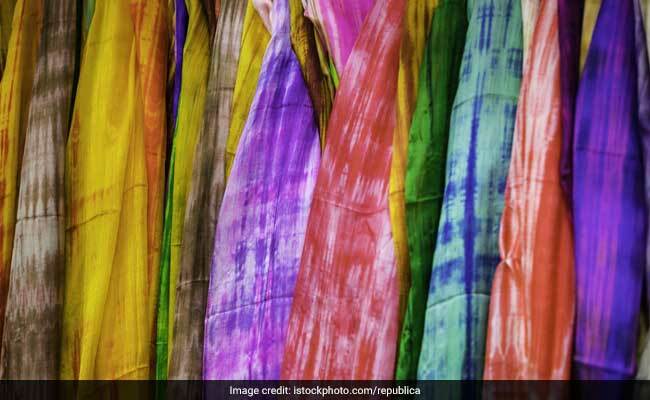 Bandhani scarves look great when paired with a spring/summer outfit. They are vibrant, simple, and beautiful. This Color Nirvana scarf is exactly what we had in mind. Priced at Rs 229, you can get this here. Same goes for leheriya scarves. 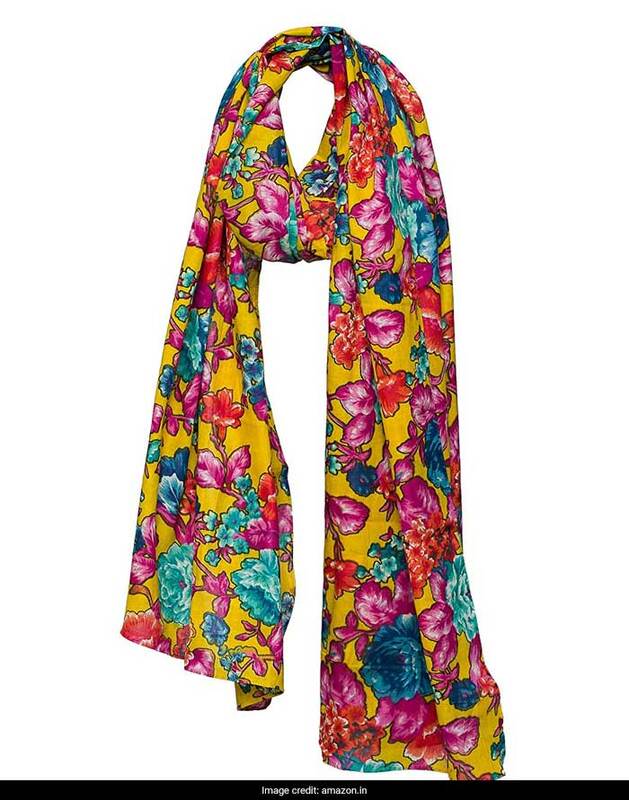 This vibrant Famacart leheriya scarf goes to show how colourful a spring scarf can truly get. A great way to wear many colours at once. Priced at Rs 299 after discount, you can get this here. We also love this yellow scarf from Handicraft Palace. We totally recommend wearing this with an all-white outfit. It is absolutely lovely how bright this piece is. Priced at Rs 349, you can get this here.